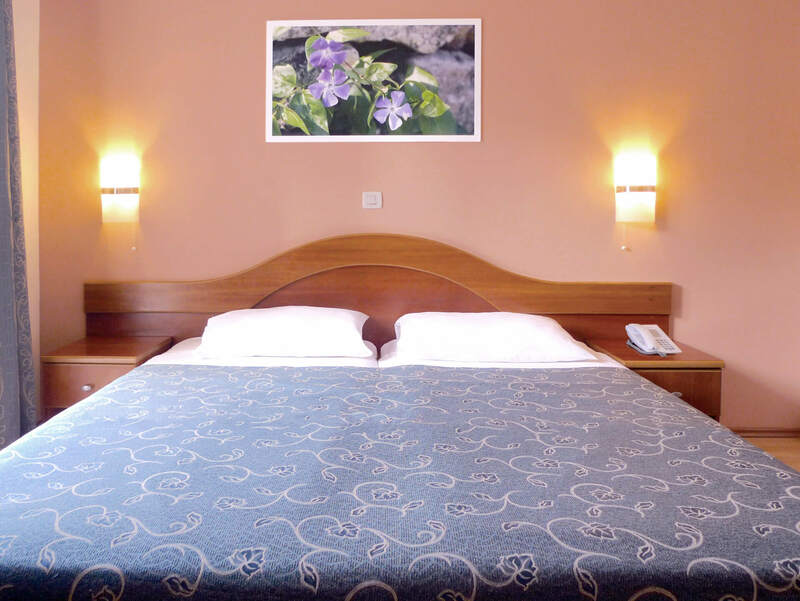 Hotel Ivka is a small family-owned hotel situated on Lapad peninsula. 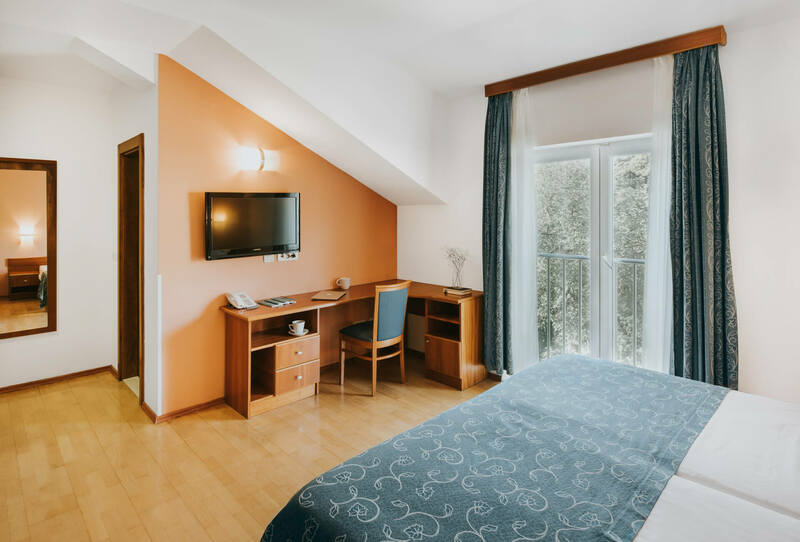 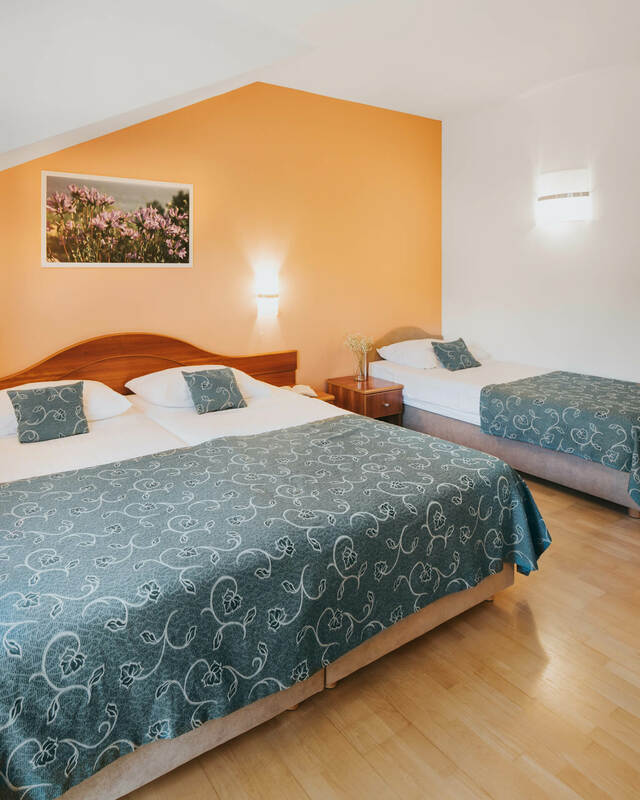 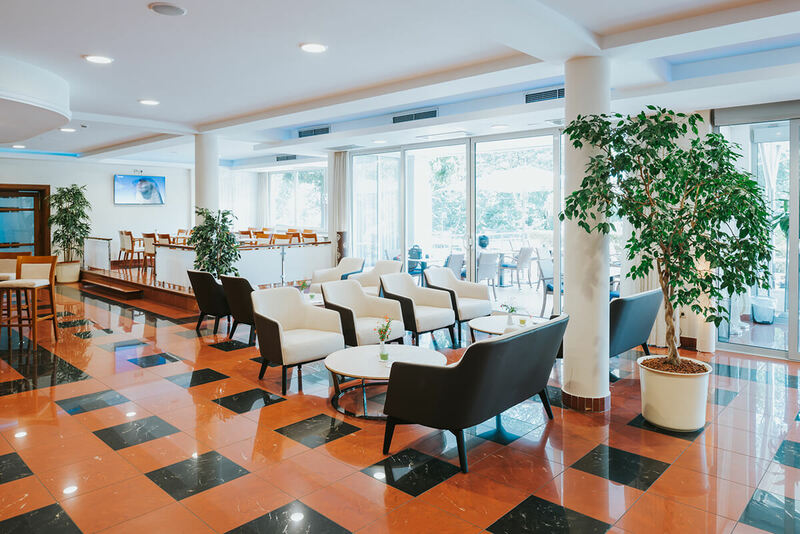 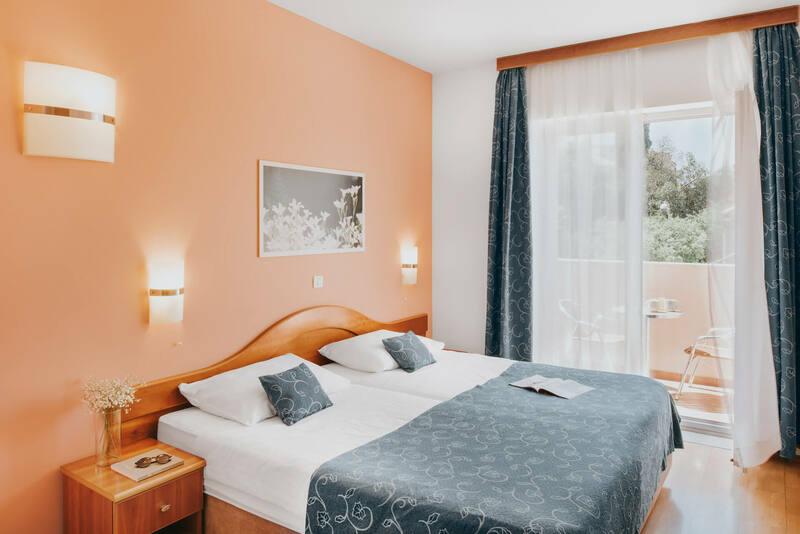 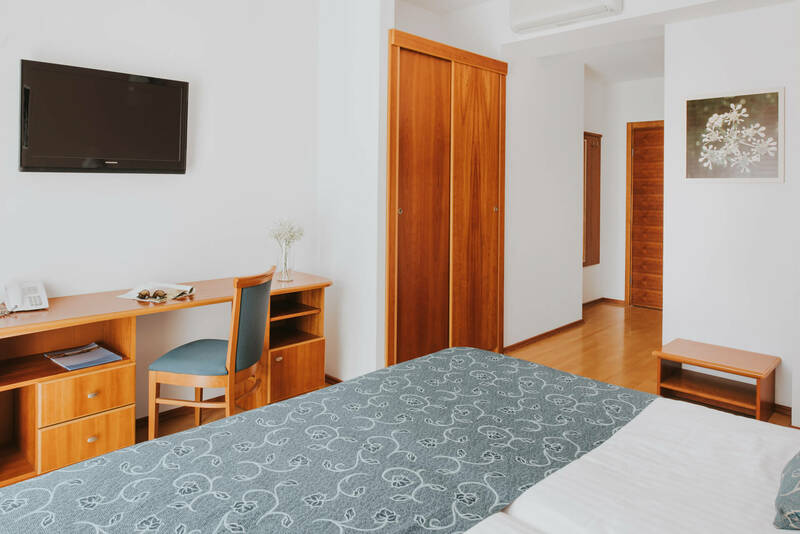 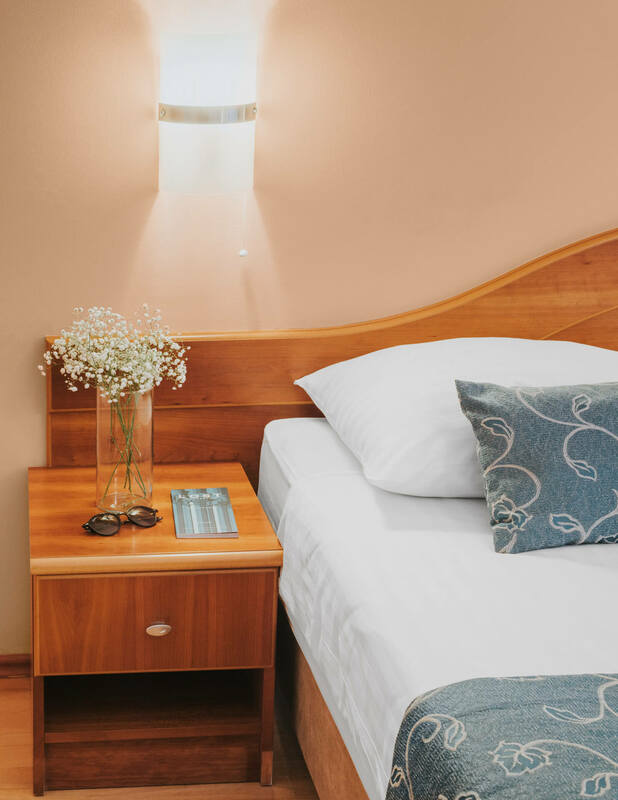 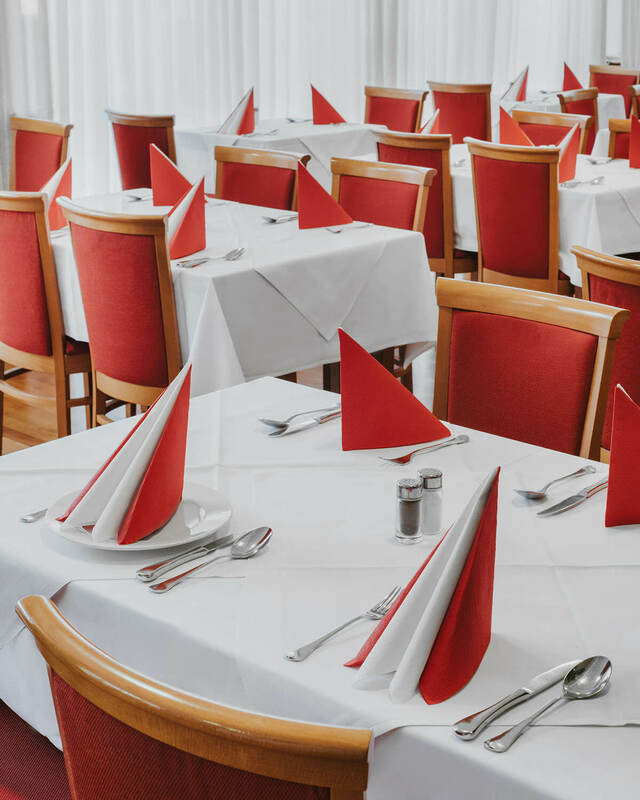 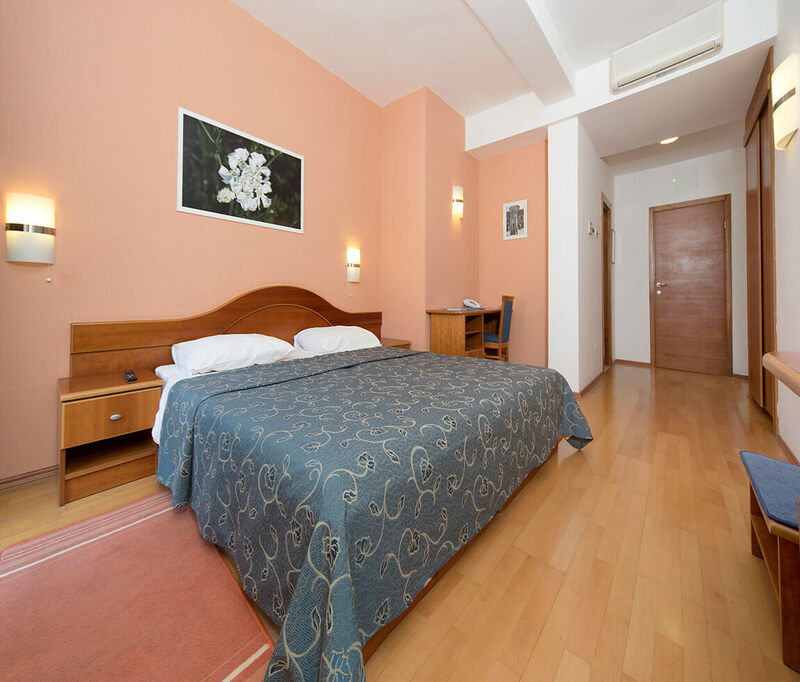 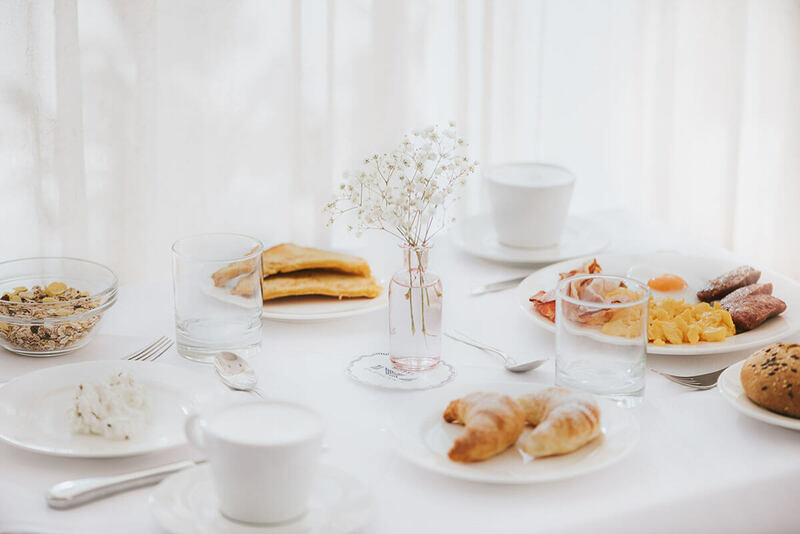 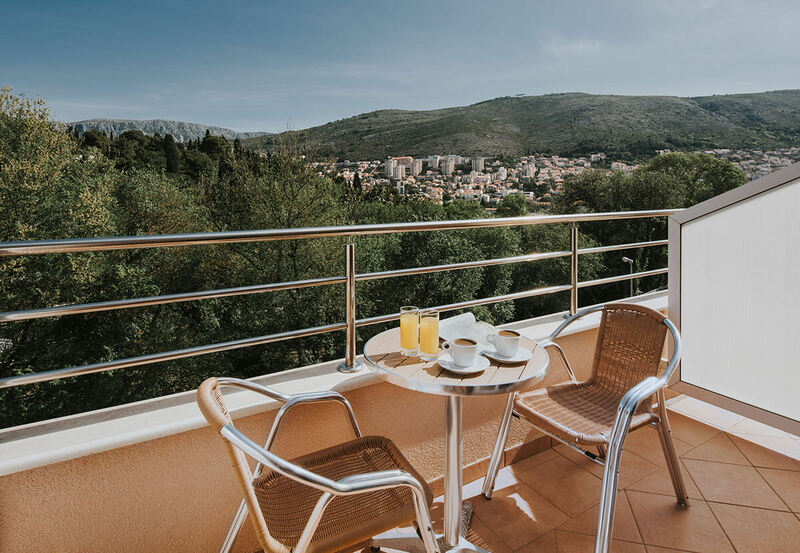 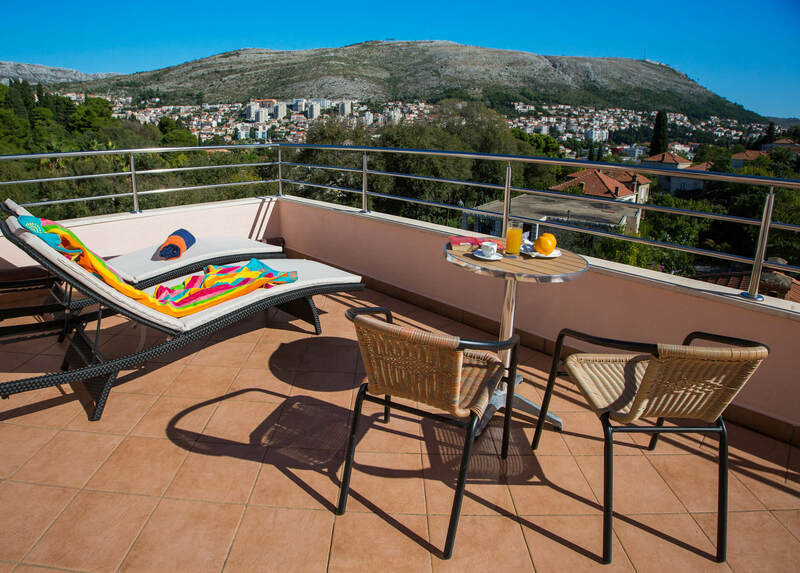 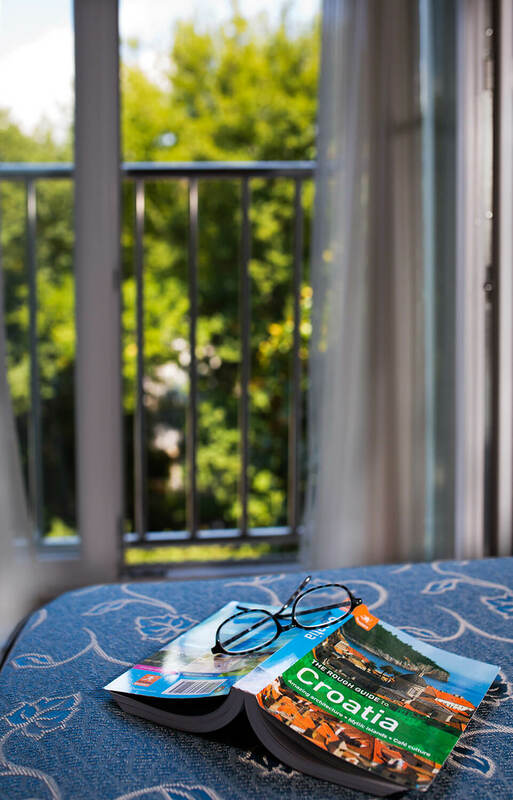 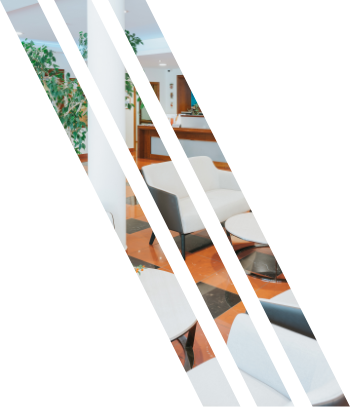 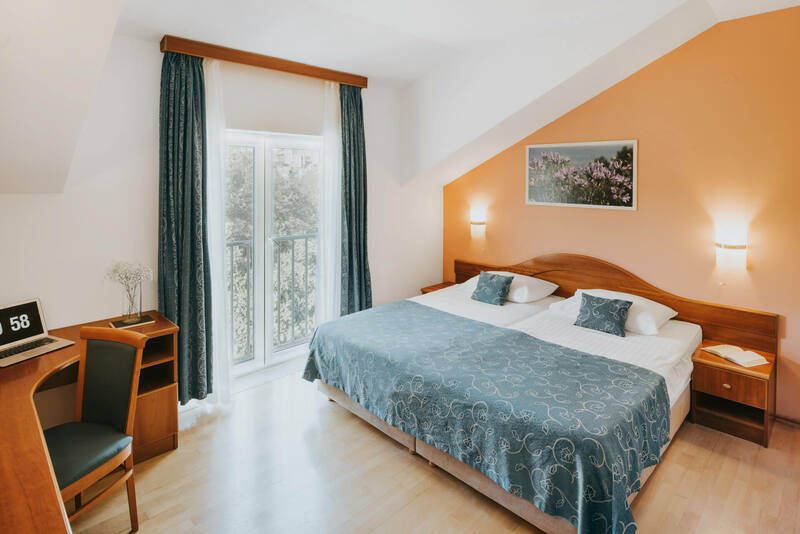 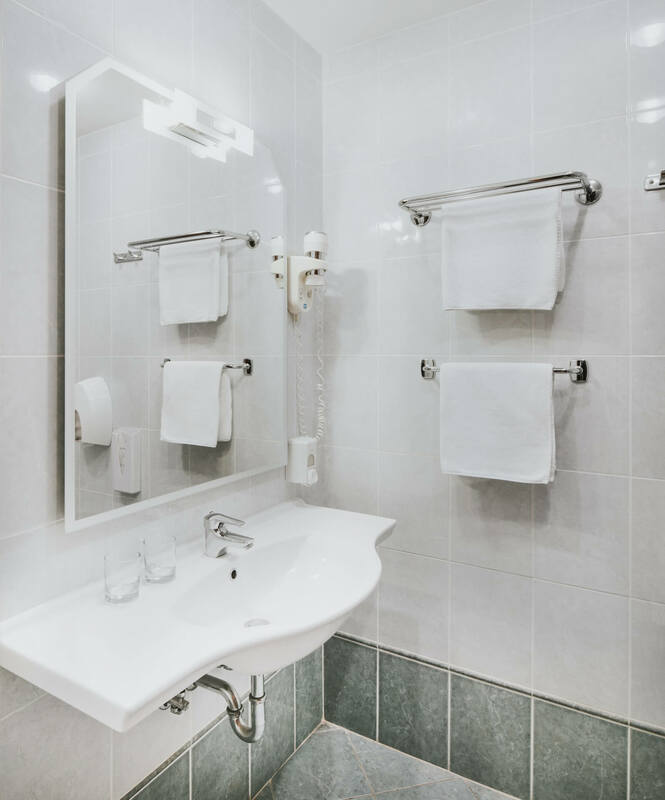 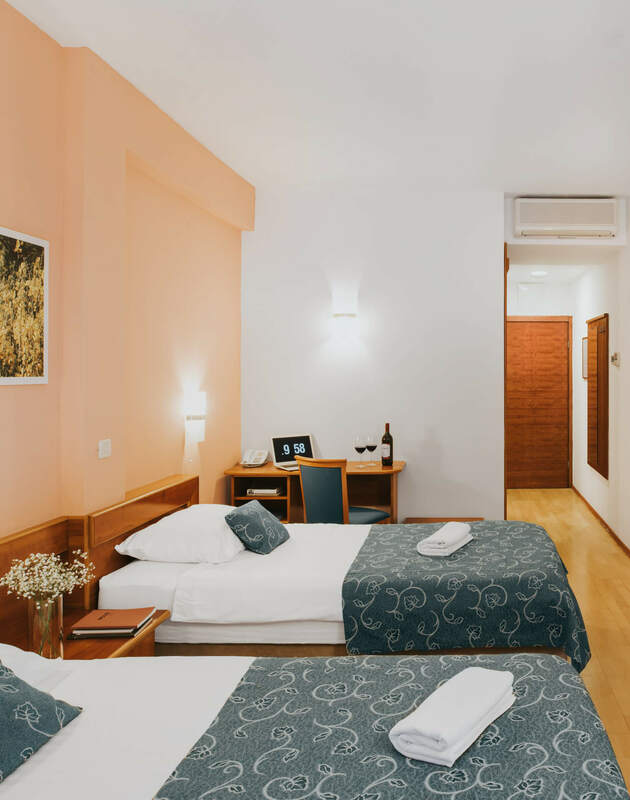 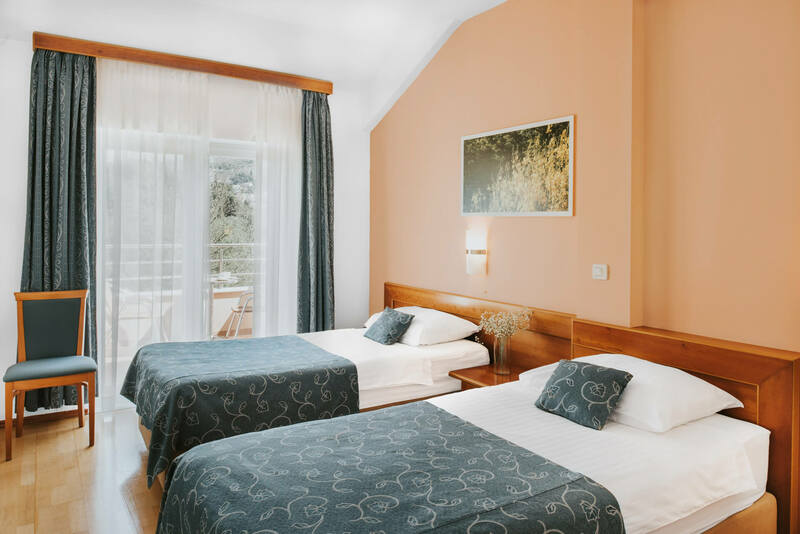 It represents ideal choice for business people but also for the tourists who want to relax and enjoy in the beautiful city of Dubrovnik Close to the hotel there are a number of domestic restaurants and cafe bars. 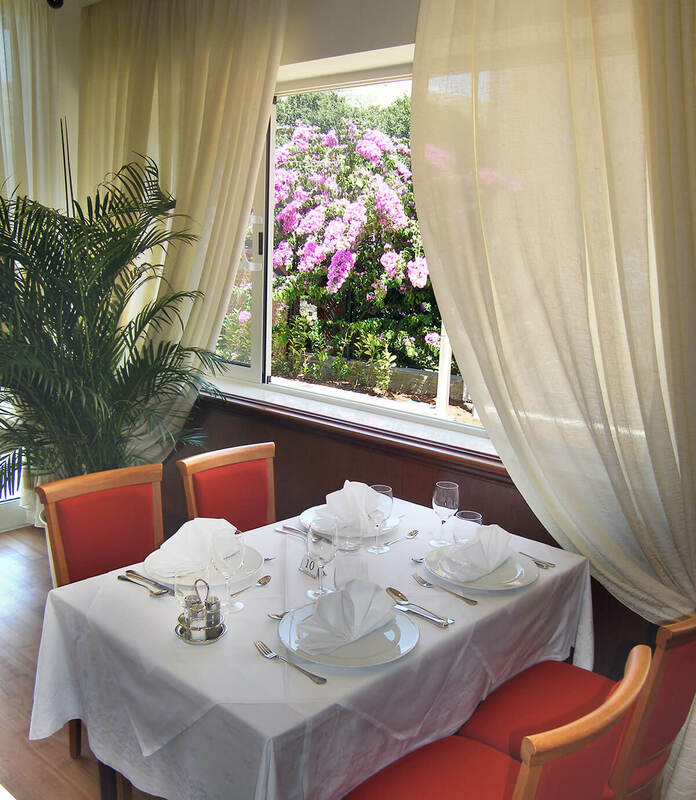 Beautiful promenade near the sea is just ten minutes of walking distance.